As an active contributor to the world of counterintelligence and technical surveillance countermeasures, J.D. LeaSure, President/CEO of ComSec LLC is affiliated with many other organizations in order to continually remain at the leading edge of the industry. The Association of Old Crows is an organization for individuals who have common interests in Electronic Warfare (EW), Electromagnetic Spectrum Management Operations, Cyber Electromagnetic Activities (CEMA), Information Operations (IO), and other information related capabilities. 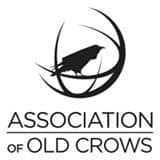 The Association of Old Crows provides a means of connecting members and organizations nationally and internationally across government, defense, industry, and academia to promote the exchange of ideas and information, and provides a platform to recognize advances and contributions in these fields. ASIS International is the preeminent organization for security professionals. 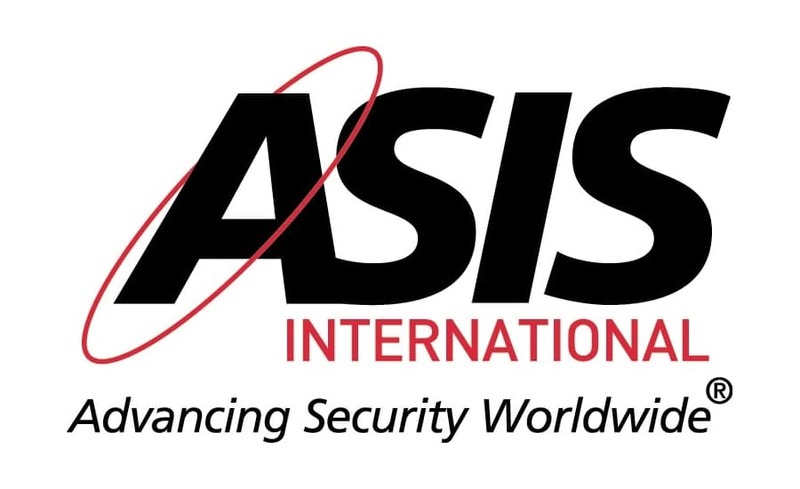 Founded in 1955, ASIS is dedicated to increasing the effectiveness and productivity of security professionals by developing educational programs and materials that address broad security interests, such as the ASIS Annual Seminar and Exhibits, as well as specific security topics. By providing members and the security community with access to a full range of programs and services, and by publishing the industry’s No. 1 magazine—Security Management—ASIS leads the way for advanced and improved security performance. BBB is an authority on trust in the marketplace. BBB sets and upholds high standards for ethical marketplace behavior. BBB accreditation is a coveted honor earned by elite businesses and charities. BBB is a valuable resource to turn to for objective, unbiased information on businesses and charities. Our free BBB Business Reviews and BBB Wise Giving Reports help you make the right purchasing or donation decision. BBB is also a significant distributor of consumer and business education information and tips and alerts about marketplace scams. And BBB offers dispute resolution programs for consumers and businesses when there is difference in viewpoints. BECSA was formed to coordinate and promote business counterintelligence and business espionage countermeasures in South Africa in a constructive and positive manner. The association was founded by members of Corporate Business Insight & Awareness (CBIA) and other leading local information protection specialists to provide a forum for those interested in promoting corporate countermeasures and protecting their organisation. BECSA aims to become the authoritative industry voice to introduce and promote business espionage countermeasures in South Africa. It further aims to bring countermeasures experts together in a formal network to establish protocols, controls and guidelines to South African corporations and businesses to counter to growing threat of business espionage. The Centre for Counterintelligence and Security Studies® (CI CENTRE) is the nation’s leading counterintelligence training, education and knowledge company. 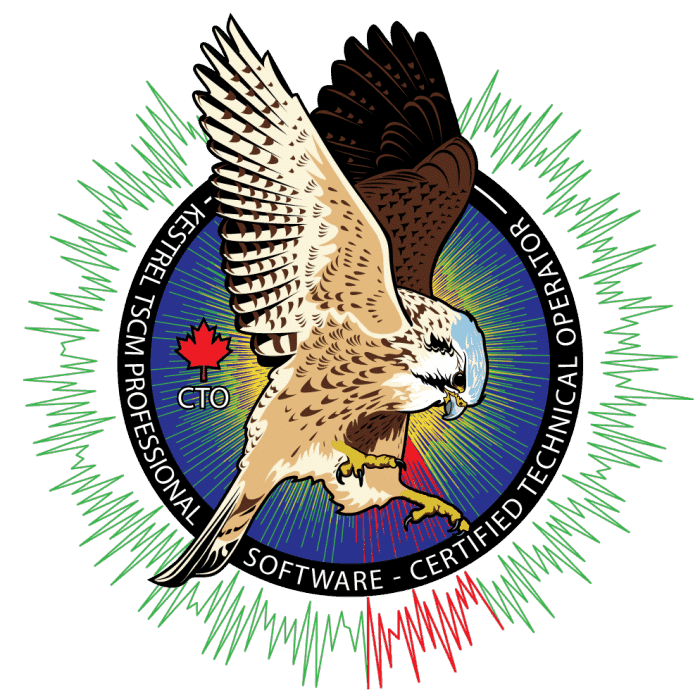 CI CENTRE has a world-class team of experts providing the training and attendees have the unique advantage of learning from these highly-experienced field-tested veterans. They are counterintelligence, security, intelligence and counterterrorism professionals who served in the FBI, CIA, Defense Department, Military Intelligence, State Department, and Justice Department. There are also Middle East experts and authors as well as intelligence authors and historians. The membership of ERII consists of counterespionage professionals. Technical Surveillance Countermeasures (TSCM) practitioners, business and corporate executives who have security responsibilities, as well as newcomers to the profession. “Technical Surveillance Counter Measures” is the industry term for security work that includes debugging sweeps, wiretap detection, and related countersurveillance activities. The purpose of TSCM is to help businesses and individuals protect themselves from unauthorized and illegal spying activities. One of the main functions of ERII is to help maintain high ethical standards in the counterespionage field. J.D. LeaSure is the Director of the Espionage Research Institute International (ERII). As Director, he is tasked with ensuring the organization is successful in its mission to provide continuing education, facilitate professional relationship building and ensure the counterespionage and counterintelligence skill sets of its membership remains current as espionage tactics and devices evolve. Jäger Group is a Virginia Limited Liability Corporation and a Service Disabled Veteran Owned Small Business, serving the US Department of Defense, NATO partners, and the private industry. Jäger Group provides innovative solutions custom tailored to meet the dynamic needs of our military customers. We support the focused training and operational requirements of the Department of Defense and the Intelligence Community. Core competencies include Business Development Consulting, Training, Foreign Language Services, and IT & Cyber Security. Jäger Group is an ideal business partner as a small business prime or as a subcontractor. Our depth of experience delivers professional results to the US government and military as well as private industry. Professional Development TSCM Group Inc., has introduced the most technologically advanced Technical Surveillance Countermeasures (TSCM) software application available; designed to sweep the ambient RF spectral environment; detect, identify and analyze potentially hostile signals that are lurking in the ambient RF spectrum spectrum. The TSCM Institute (TSCMi), is currently the only TSCM practitioners’ trade body in existence. It has as its members the majority of reputable TSCM practitioners within the UK and boasts membership from as far and wide as the EU and Australia with growing interest worldwide. TSCMi awards full membership only to practitioners who satisfy technical, operational and ethical criteria indicative of the kind of peer validation common in other such professional bodies. The TSCMi is currently the only internationally recognized organization to develop National Occupational Standards for Technical Surveillance Counter Measures (NOS). The documentation for a National Occupational Standards for Technical Surveillance Counter Measures was officially approved in December 2009. This represents the most complete description of skills, knowledge and understanding of TSCM standards laid out in sixteen clearly defined units. J.D. LeaSure, is a full member of the TSCMi. All TSCMi full members have committed to adhere to the TSCMi Code of Practice.